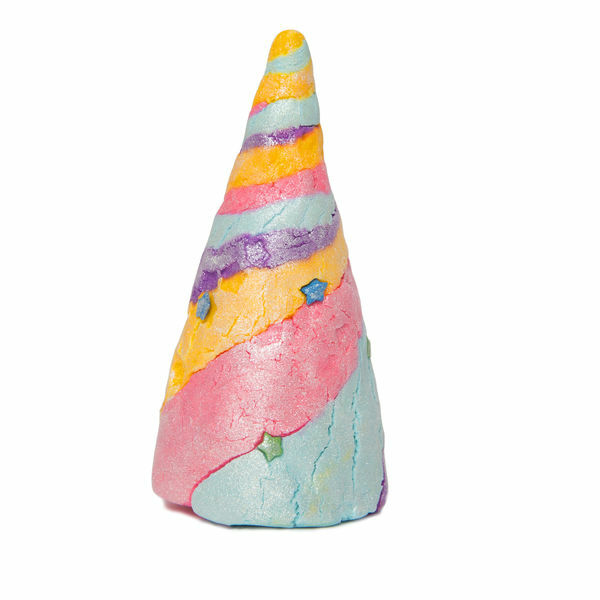 My little daughter, Trixie (5), would love this Unicorn Horn bubble bar from LUSH. We haven’t tried them before, but the instructions are to crumble under running water to create a bubbly, fun mess. At only $7.95, I think this is worth picking up this weekend as I buy gifts for her sixth birthday next week. I hope our nearby LUSH store has them, because it looks like they’re out of stock online. Another thing I plan to pick up is Tenzi, a dice game that seems easy to learn and adaptable to multiple players of different ages. The kids and I are going on a vacation with my sister next week, and this seems like it might be a fun way to spend some down time. And, since it’s Trixie and I love her in a way that makes my thinking about money even more irrational than the usual state, I predict another painful trip to the American Girl store to spend my hard-earned dollars buying things like a $68 baking set. For dolls. Oohhh! I think Sophia needs a unicorn bath thingy!!! Looks like a trip to Mayfair mall is on my weekend agenda.